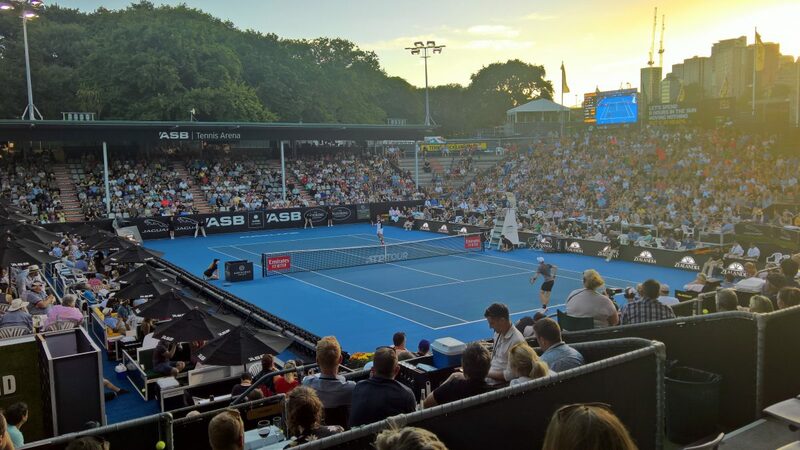 I worked as a Volunteer Driver at the ASB Classic tournaments in Auckland, New Zealand from Dec 27, 2018 to Jan 12, 2019 and I thought I’d share with you some pictures and experiences from that time. It is cold and dark in Sweden in January but in Auckland it is summer time and there are two big tennis tournaments in Auckland every January; one WTA tournament for women then an ATP tournament for men and they are both warm-up tournaments for the Australian Open in Melbourne, which starts the following week after the Men’s tournament in Auckland. My job as Volunteer Driver was to pick up Players, Coaches and Tournament Officials from Auckland International Airport and take them to their Hotel or pick them up from their Hotel and drop them off at the ASB Tennis Centre or take them back to their Hotel after they have finished their practice or their matches. There were about 40 people who volunteered to be drivers at the ASB Classic tournaments and we all got to drive around in brand new Jaguar F-Pace SUVs. We didn’t all drive and once, we choose times that we are available to drive over the 3-week period that the tournaments are on. In return for being a Volunteer we were able to sit in the stands and watch the tennis matches being played and get free meals from the food stalls located on the tournament grounds. I have been doing this job as Volunteer Driver for the ASB Classic for the last 4 years and it is a lot of fun and I get to watch a lot of high-level tennis matches! I also got to meet a lot of Professional Tennis Players and their Coaches, which was really exciting and interesting. One highlight was that I meet Sweden’s top women’s player Johanna Larson and her coach and that was nice. 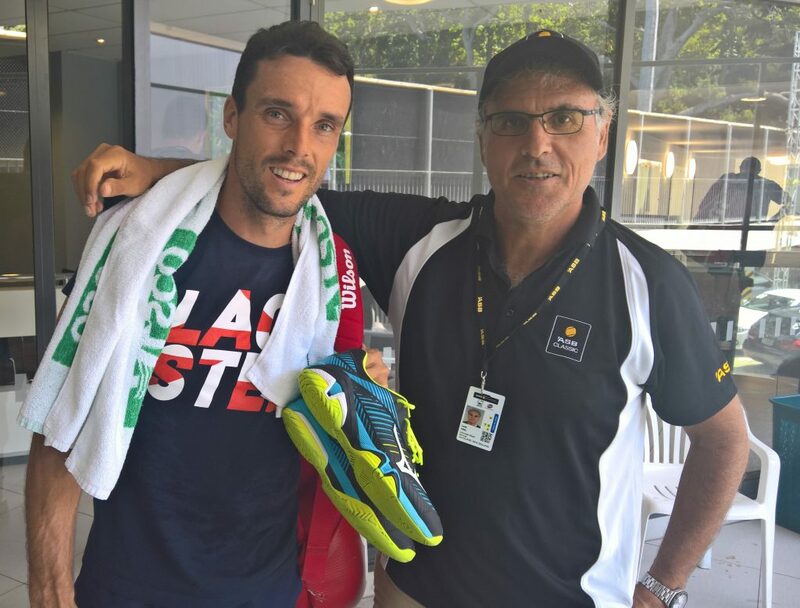 Another highlight last year was meeting the winner of the Men’s tournament Roberto Bautista Agut from Spain. One thing that I have found interesting is that I asked some of the coaches what they thought about the way players are coached around the world these days and a lot of them (including Željko Krajan the Croatian Davis Cup Captain and Craig O’Shannessy who works with NovakDjokovic on Match Analysis) said that there is too much emphasis on coaching only groundshots and more time should be spent on coaching the serve, return of serve, approach shots, and volleys, because these are the shots that most often win matches.